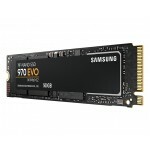 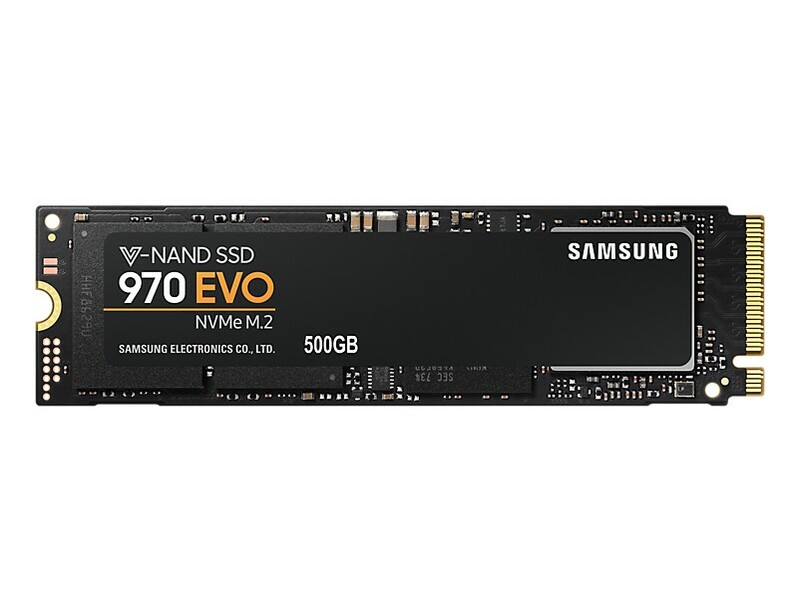 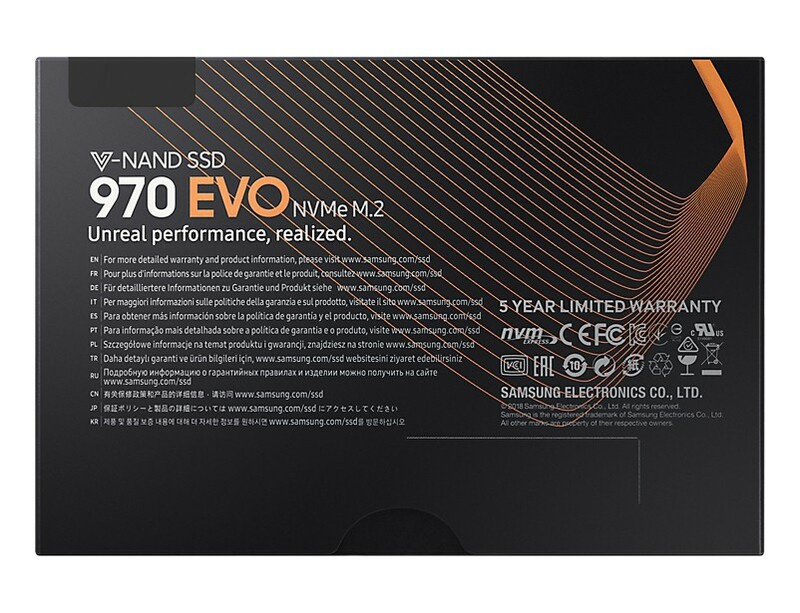 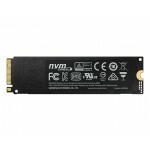 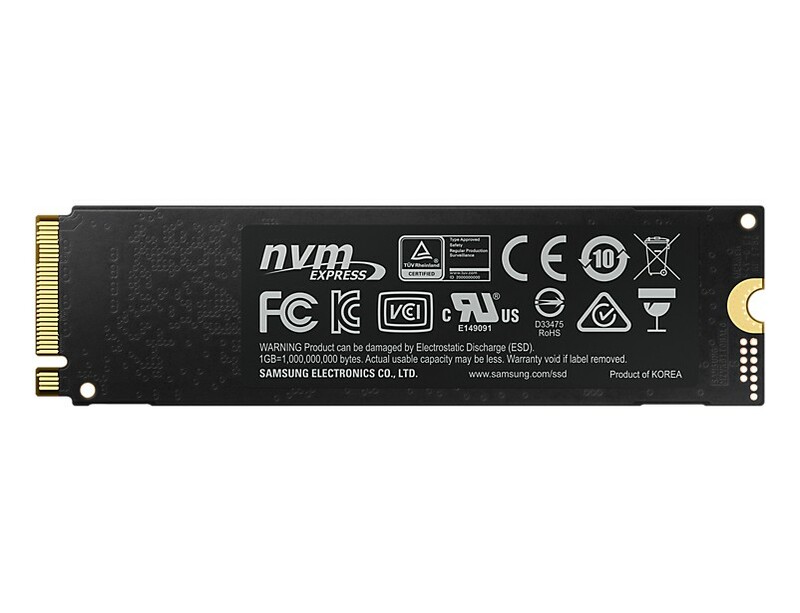 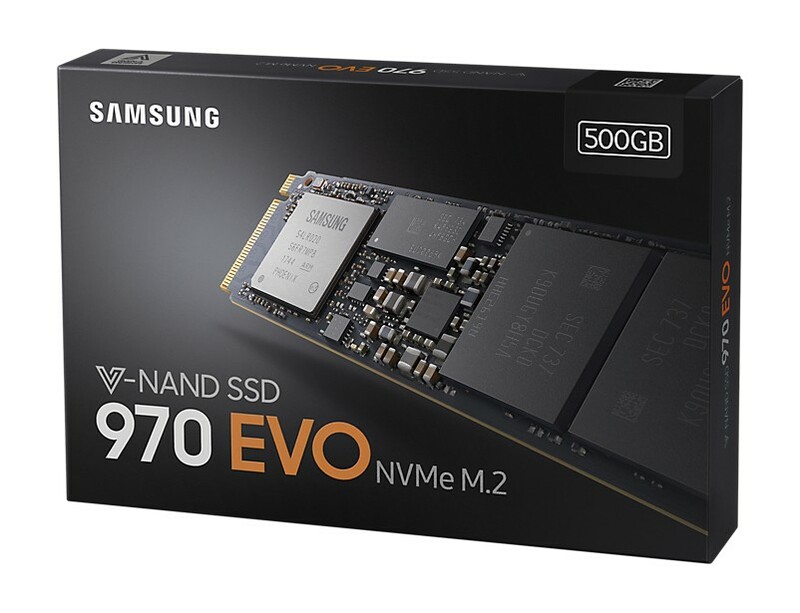 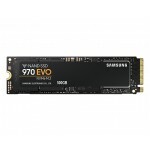 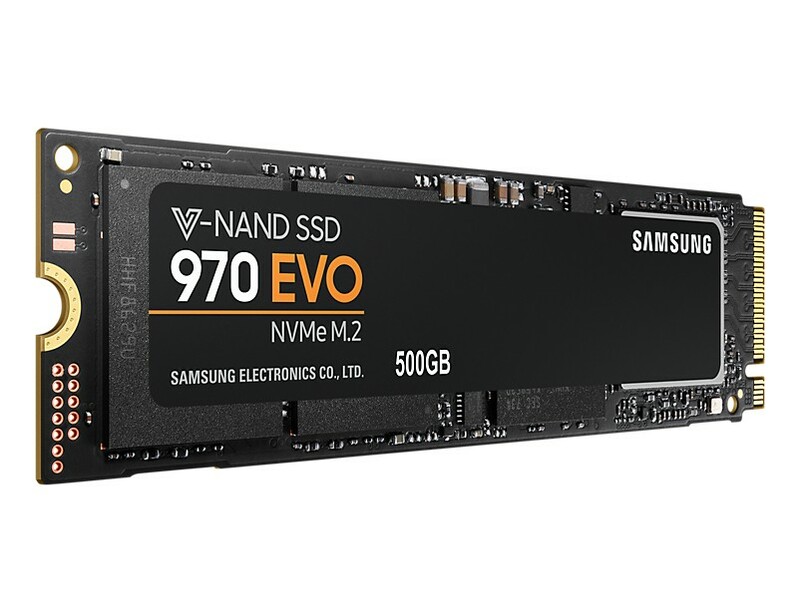 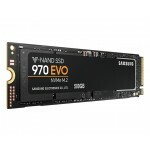 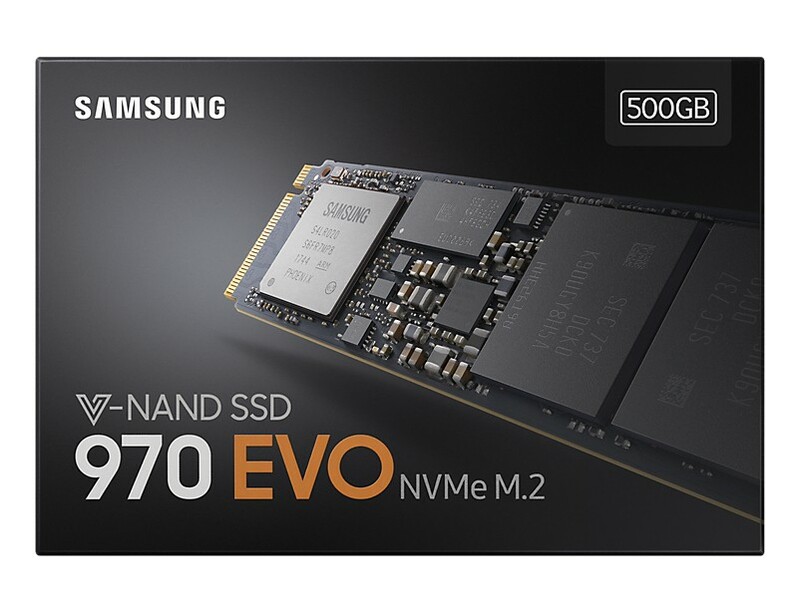 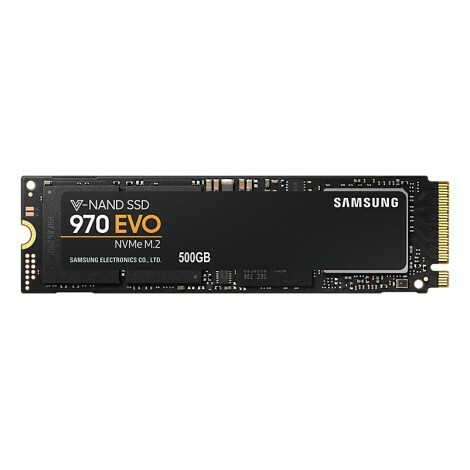 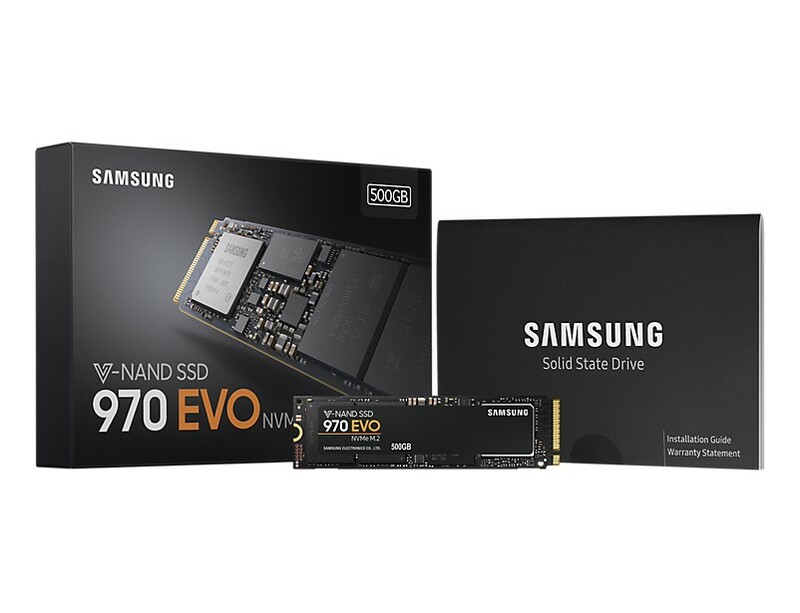 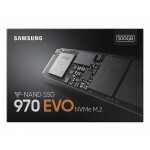 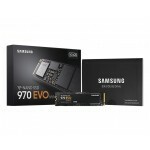 The next advancement in NVMe SSDs. 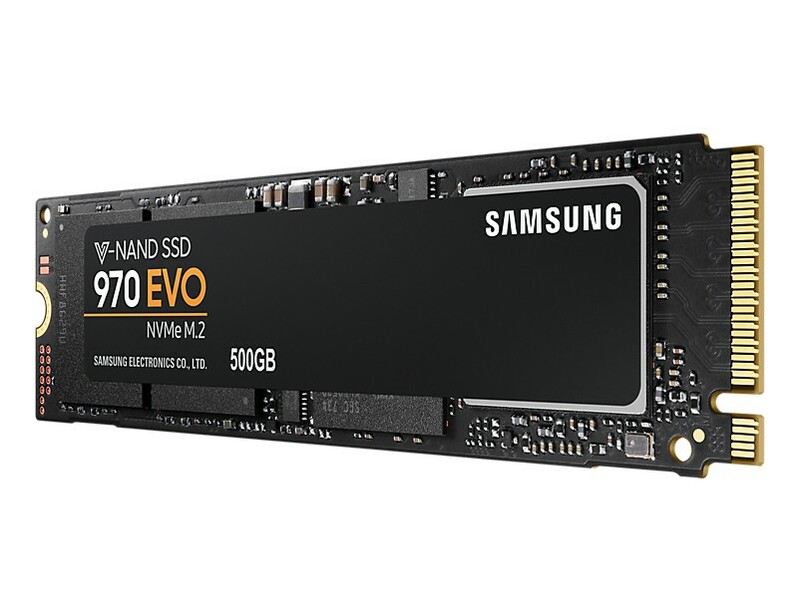 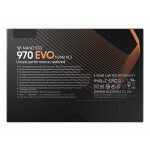 The 970 EVO fits up to 2TB onto the compact M.2 (2280) form factor, greatly expanding storage capacity and saving space for other components. 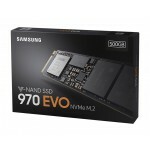 Samsung's innovative technology empowers you with the capacity to do more and accomplish more.